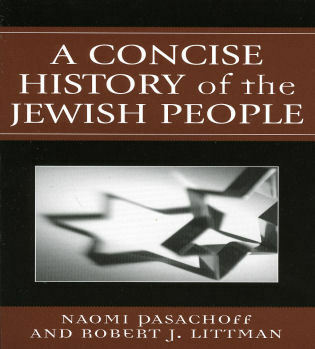 The Historical Dictionary of the Jews presents the history of the Jewish people and their religious culture in a way that makes clear how and why this small, ancient people have survived nearly four millennia and managed to play such an important role in the world-well out of proportion to their population. 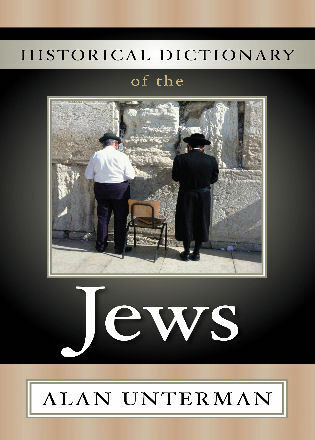 The Jews trace their origins far back in history to the early tribes of Judah and Moses. 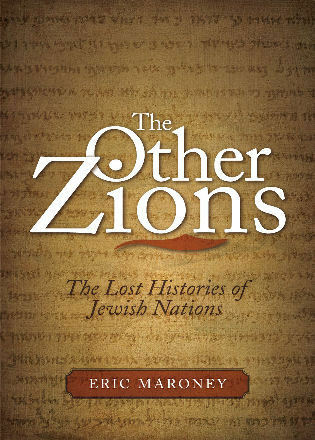 Over the centuries, they spread across much of the Western world, as well as into parts of Africa and Asia, until they were crushed by the Holocaust and were forced to find refuge in the United States and the new state of Israel. 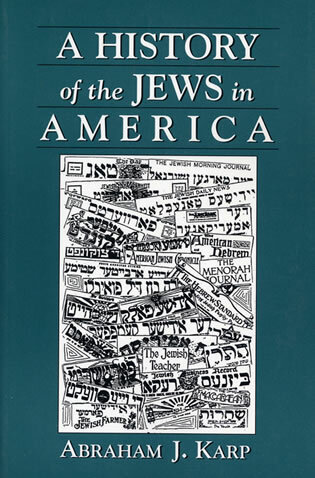 Because of that horrific event, of the estimated 15 million Jews living today, approximately six million reside in Israel, with almost the same number living in the United States, making these two countries the main center of Jewish life today. 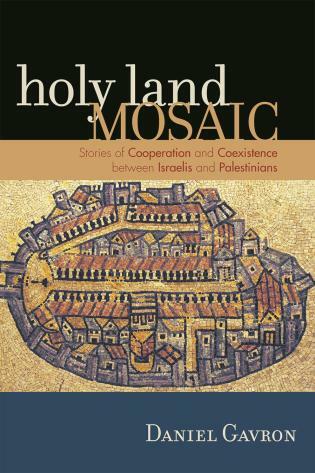 Alan Unterman is currently retired from a career as a lecturer in Comparative Religion, mostly at the University of Manchester, United Kingdom, and as the Minister of an Orthodox Synagogue in Manchester. 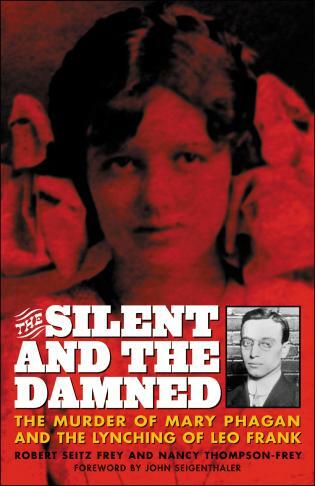 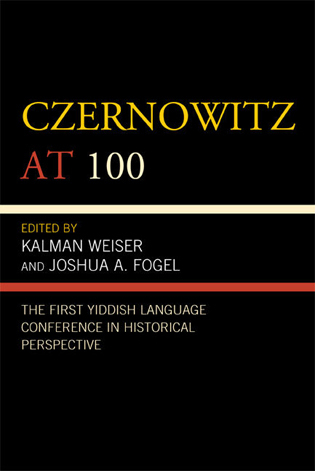 This volume is like most historical dictionaries published by Scarecrow Press. 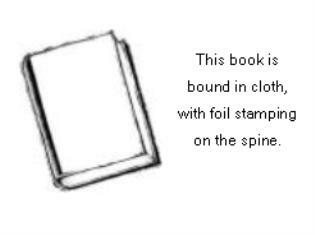 For starters, it is written by someone who knows the subject backward and forward. 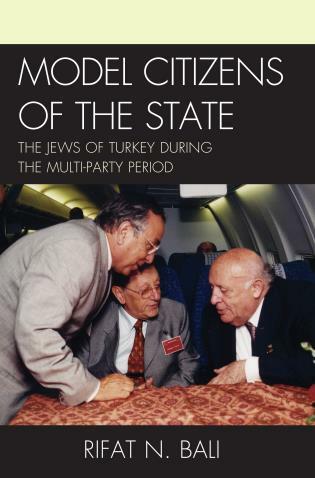 Unterman is not only a retired professor of comparative religion (University of Manchester) but also a minister of an Orthodox synagogue. 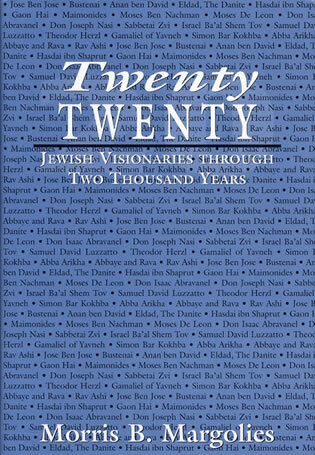 He sets the historical tone within the first few pages by providing a moderately detailed chronology of Jewish history—beginning with the biblical patriarchs (2,000 BCE) and ending with Netanyahu's most recent installment as Israeli prime minister (2009). 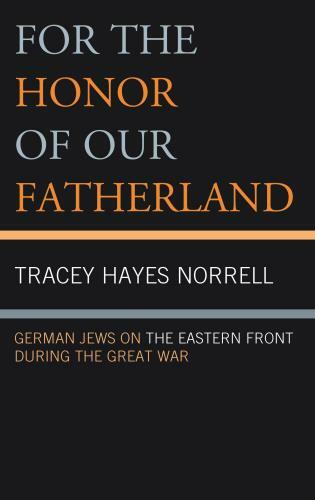 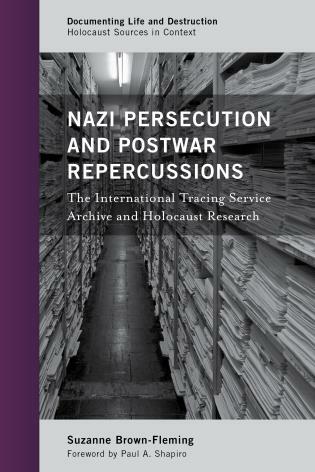 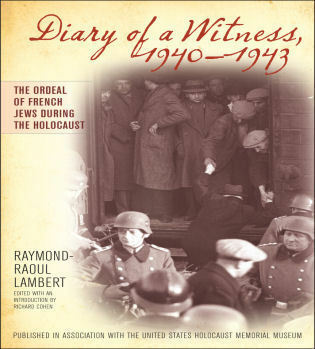 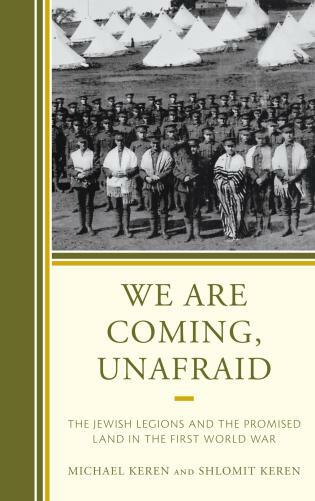 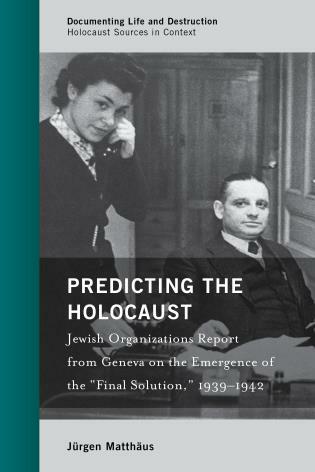 Following that is an introductory essay that provides a perfect historical overview for non-Jewish readers. 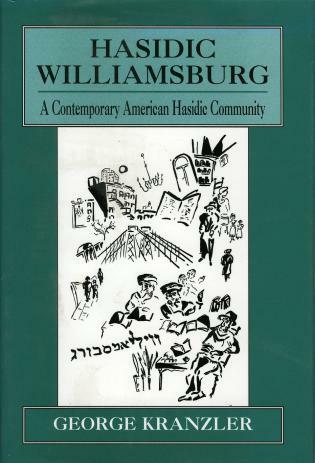 The volume concludes with another Scarecrow staple: a thorough bibliography, which is subdivided into more than a dozen focused categories. 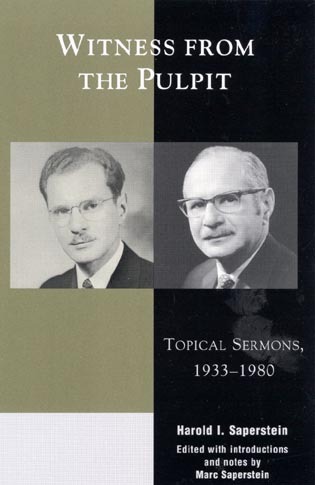 With all this front and back matter, the dictionary proper still makes up 75 percent of the book....Overall, a very concise guide with a wonderful bibliography, recommended for academic, public, and special libraries. 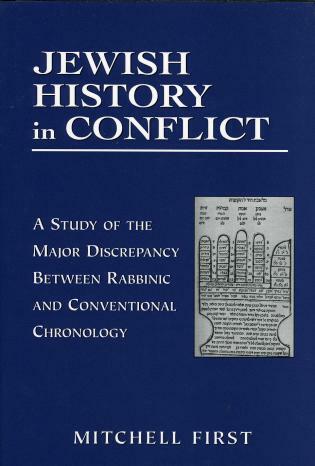 Unlike dictionaries of Judaism that confine themselves to religious topics, this one by Unterman (emer., Univ. 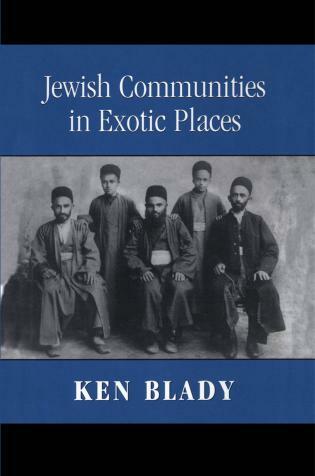 of Manchester, UK; author of a number of books on Judaism) also incorporates the ethnic and historical factors that make it possible to speak of a coherent Jewish "people." 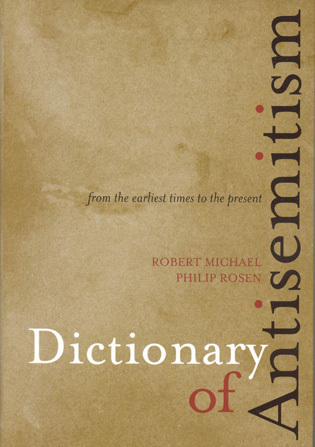 Entries range from brief (50 words for "Bergen-Belsen") to lengthier (400 words to describe the Talmud). 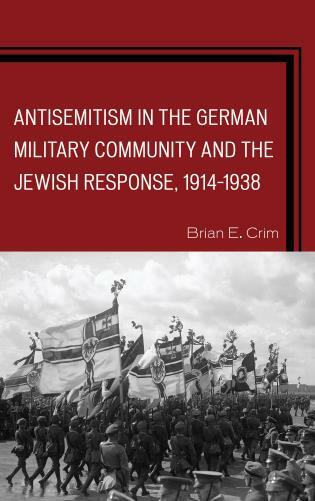 Unterman includes a brief introduction to the history of the Jews, a list of acronyms, and a chronology that stretches from 2000 BCE to the election of Benjamin Netanyahu in 2009. 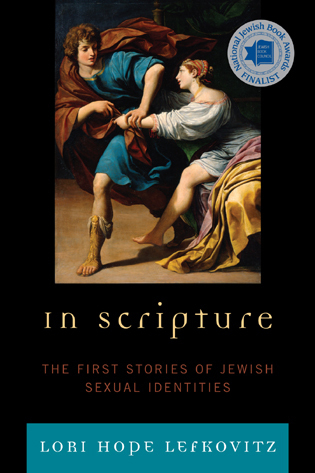 The bibliography is grouped by subject titles including "Anti-Semitism and the Holocaust," "Bible," "Homosexuality," and "Women in Judaism." 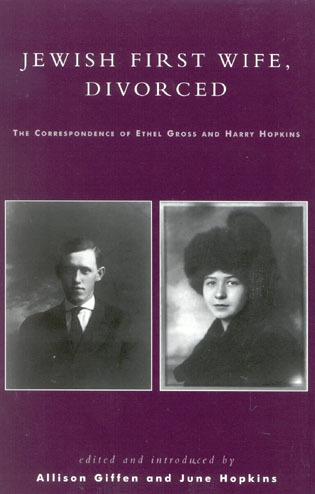 Entries are clearly written and often provide copious cross-references. 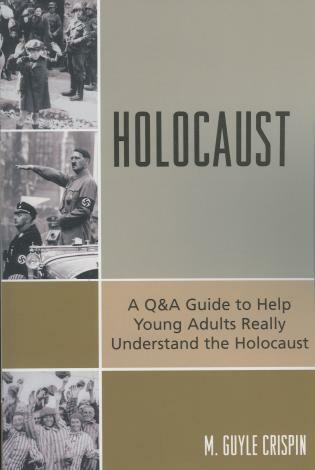 Lower-level undergraduates and general readers. 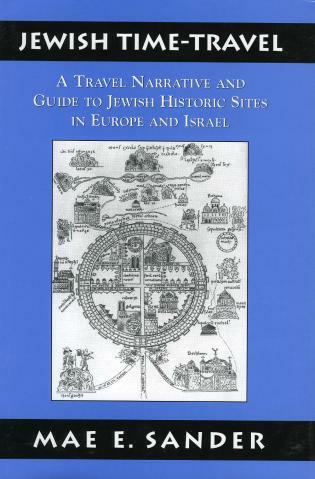 Few peoples have had so long a history as the Jews, nor, in proportion to their relatively small numbers, such a profound influence on the history of the world....This dictionary would be a useful guide to the main features of Jewish civilisation throughout the ages. 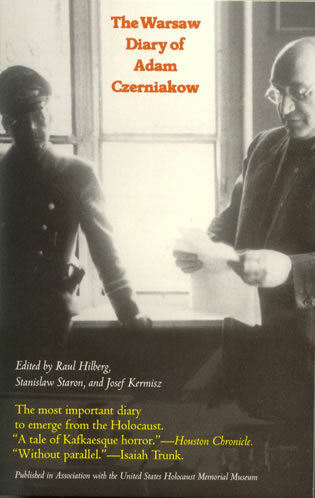 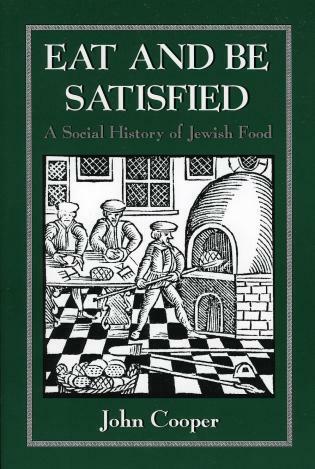 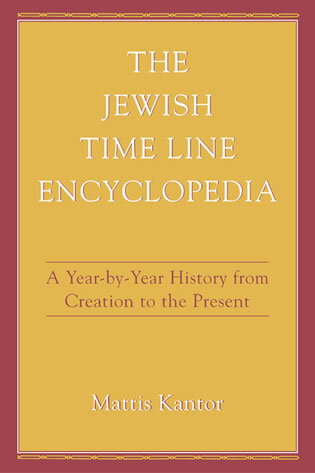 This ready reference tells the history of the Jewish people through a detailed chronology, an introductory essay, an extensive bibliography, and over 200 cross-referenced dictionary entries on significant persons, places, events, institutions, and aspects of culture, society, economy, and politics. 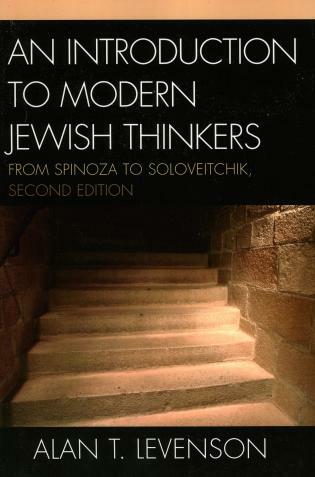 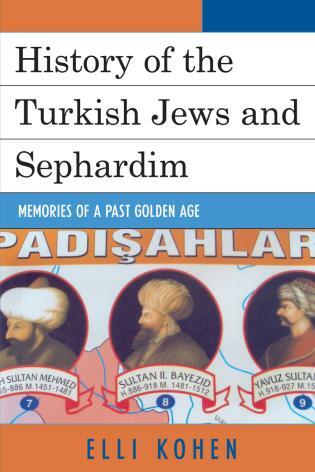 This book is an excellent access point for students, researchers, and anyone wanting to know more about the Jewish people.